SISTER MANTOS: 4th of July PARTEEE!!! 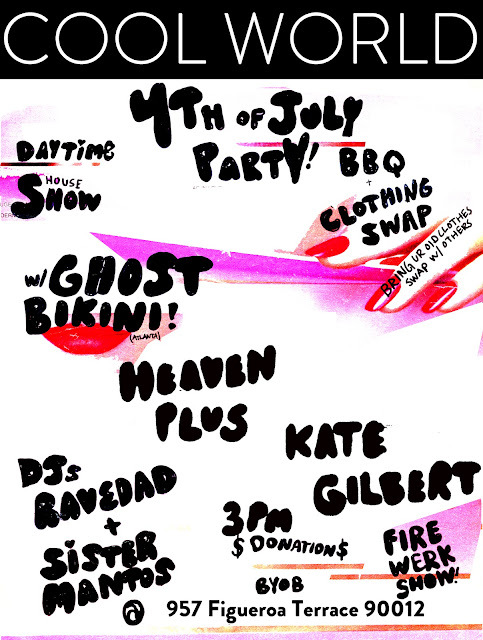 come party with us on 4th of July! and we'll be Dj'n along with RAVEDAD!!! ya its gonna be fun. BBQ and clothing swap start at 3pm.